What if you could engage and connect your team, while impacting your local community? 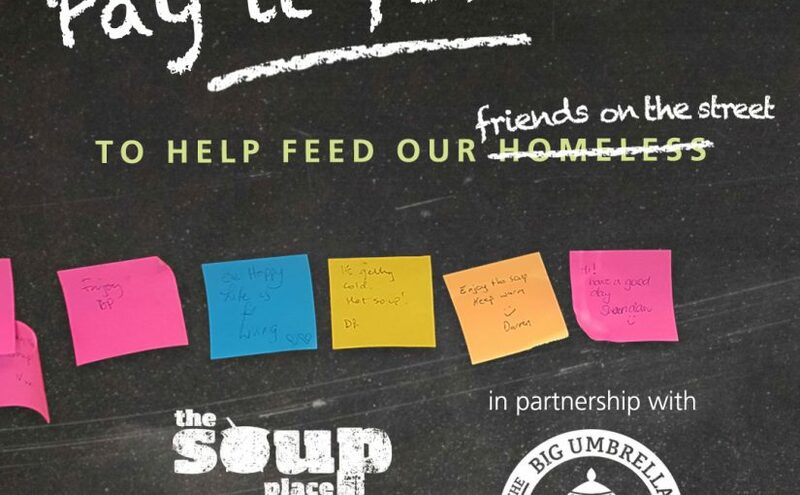 The Big Umbrella invites local business and companies to helps us feed the homeless communities of Melbourne (share a meal with our friends on the street) at our Flinders St operation in Melbourne for a team building experience that will stay with you all for life. A Real Meal (ARM) is about more than just providing hot food to the marginalised communities of Melbourne. We aim to create friendships, build trust and give the most important thing one can give: our time. Time Caring as we call it, is something that most of us take for granted. The simple act of sharing one’s time, to listen and talk is oftentimes the things that our friends on the street miss the most. Together we can give the time of day to those that society so easily ignores. We achieve this through the weekly support of the teams of warm, friendly and compassionate ‘TBU family volunteers’. A Real Meal differentiates itself from other soup kitchen programs because we are 100% funded and 100% run by volunteers. This meaning that we are self sustainable and don’t rely on any governmental, community or other external funding.  We rely enormously on the support and involvement of the teams of corporate volunteers to fund and run ARM. Fostering and growing a community that cares enough to stop and offer support. Reimagining food waste for an audience of savvy gastronomes demands serious creativity and resourcefulness. So it’s a good thing the folk behind the inaugural Yume Hour have deployed some of our city’s finest to take on the mission.